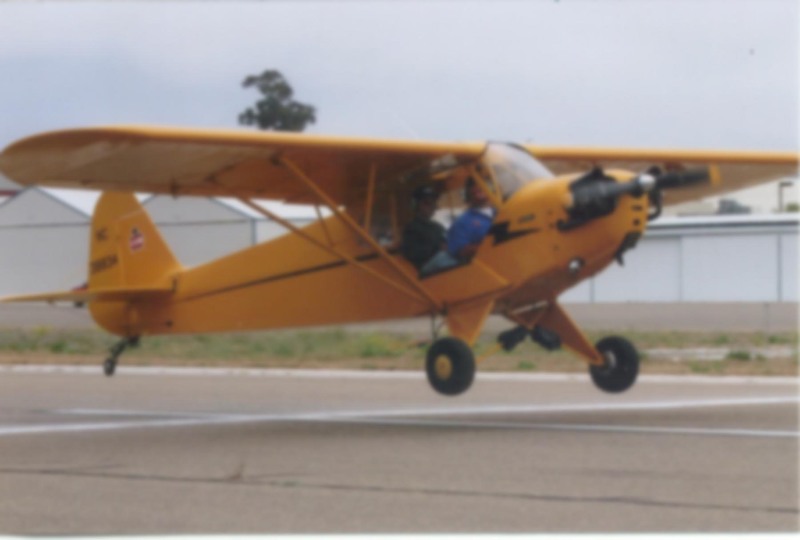 Title 14 CFR Part 61 requires a Certificated Flight Instructor candidate to demonstrate ‘instructional proficiency’ in spinning an aircraft. That means I not only have to be able to put the plane into a spin and recover it, but also instruct as I do so. My spin sign-off flight was scheduled for 6:30 a.m. this morning. Unfortunately it was cancelled due to clouds and low ceilings. Ironically, one of the instructors said just yesterday that Las Vegas only has five days of IMC conditions per year. What are the odds? On the positive side, I had a chance to grab some breakfast before another grueling day of classwork. We started at 8 am and didn’t finish until about 6 pm. The only truly new thing were the endorsements. There are about fifty of them, with countless variations depending on the rating or certificate being sought, and the category and class of the aircraft in question. Hopefully the weather will be better tomorrow.